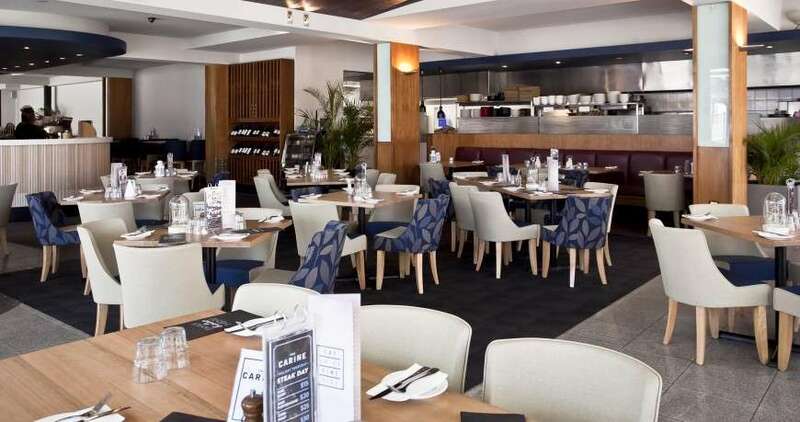 Cafe furniture, restaurant furniture, pub and tavern furniture, hotel furniture, public seating, franchise solutions, these are just some of the areas that we are very passionate about. Interior designers, architects, and franchisors across WA have chosen to work with Ergoline Furniture time and again because they value our expertise and capabilities. Facilitated by strong stock holdings, Ergoline Furniture has the capacity to deliver on time and customised solutions are key differentiators between our competitors and us.